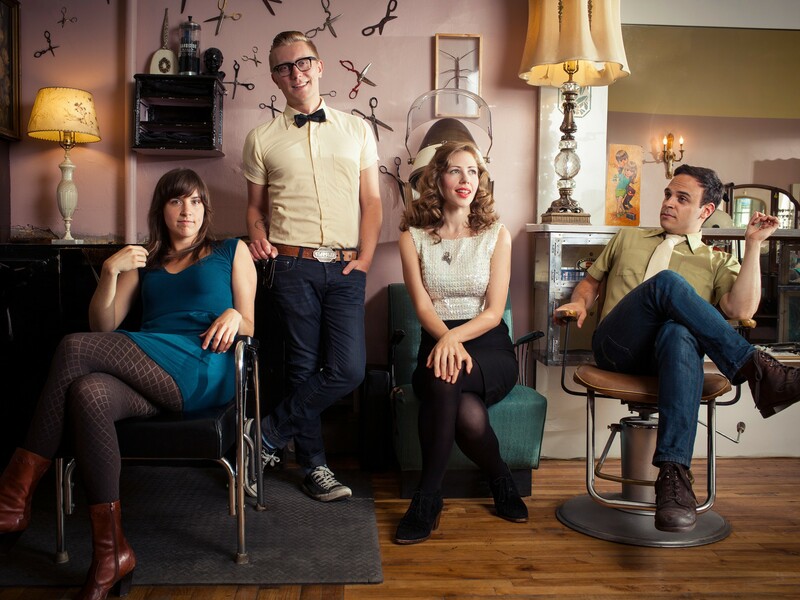 It's the second weekend of the Festival at Sandpoint (Thursday can be considered part of the weekend if you work it right) and first up is Lake Street Dive, originally out of Boston. When you first experience this act, it's easy to get distracted by Rachael Price's intoxicating vocals. She has this smoky, bluesy, Motown quality — check out the group's Jackson 5 cover below — that is such a breath of fresh air in today's vocal soundscape. But the rest of the four-piece is just as superb, with trumpet/guitar Mike Olson playing swoon-worthy licks, bassist Bridget Kearney slapping' hard on the upright and drummer Mike Calabrese keeping the party going with his beats. Nine years in the making, the up and coming band has performed on late-night TV, high-end music festivals, toured Europe and even made the Inlander's best album lists last year. Their show starts at 7:30 pm tonight at War Memorial Field in Sandpoint. The Ballroom Thieves open. The rest of the glorious festival weekend includes performance by Devil Makes Three, Trampled By Turtles, Wilco and the Spokane Symphony.Check out our Festival at Sandpoint preview here. 2. "I Want Your Back"